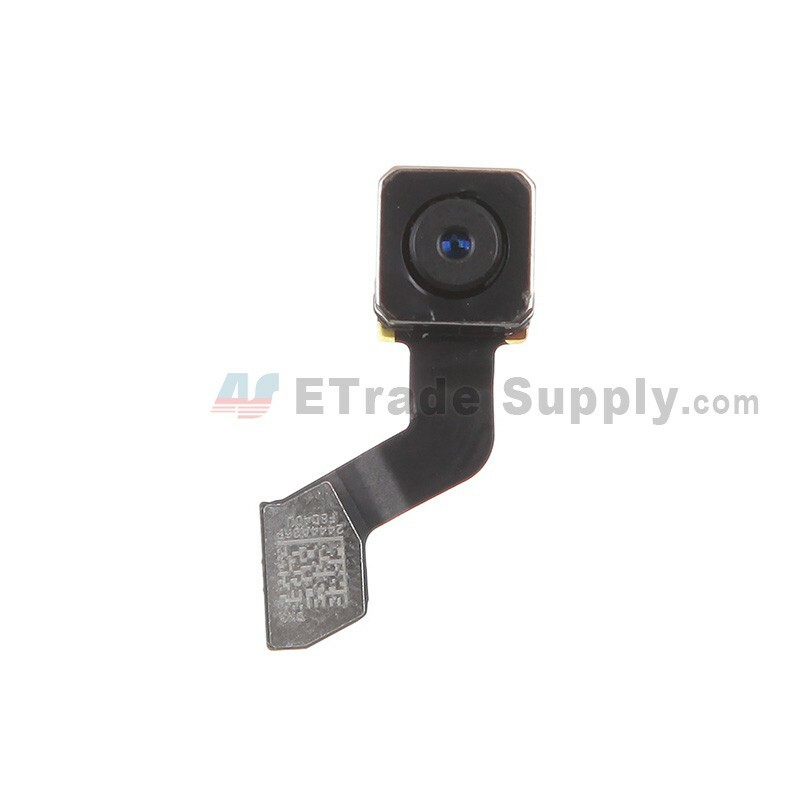 This camera replacement is the iPod Touch 5th Back Facing Camera replacement, we can also supply the iPod Touch 5th Front Facing Camera. This iPod Touch 5th Rear Facing Camera is a brand new original replacement. 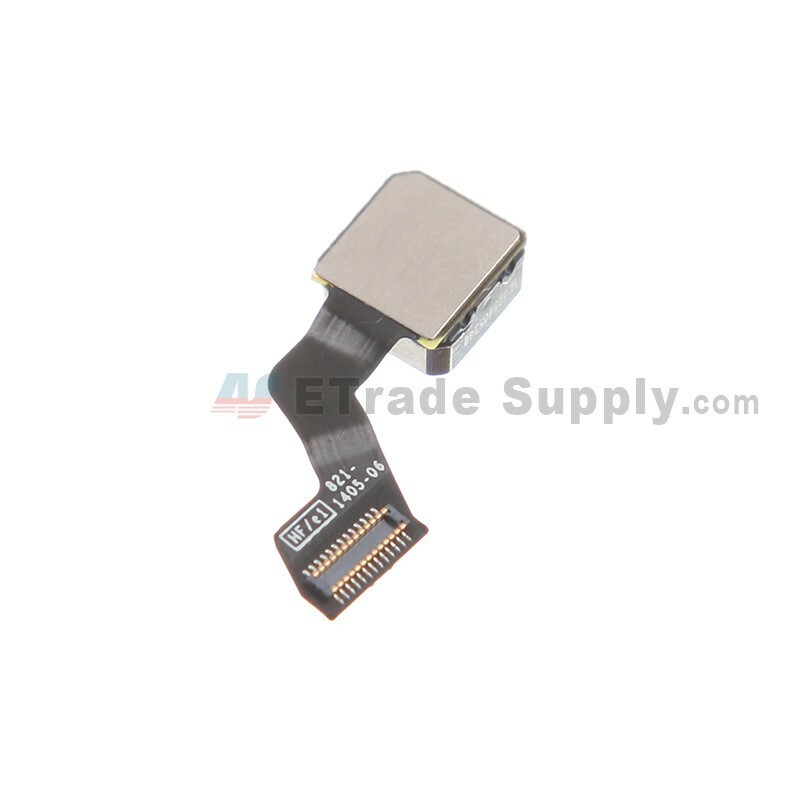 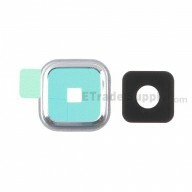 This Back Camera is compatible with Apple iPod Touch 5th only. 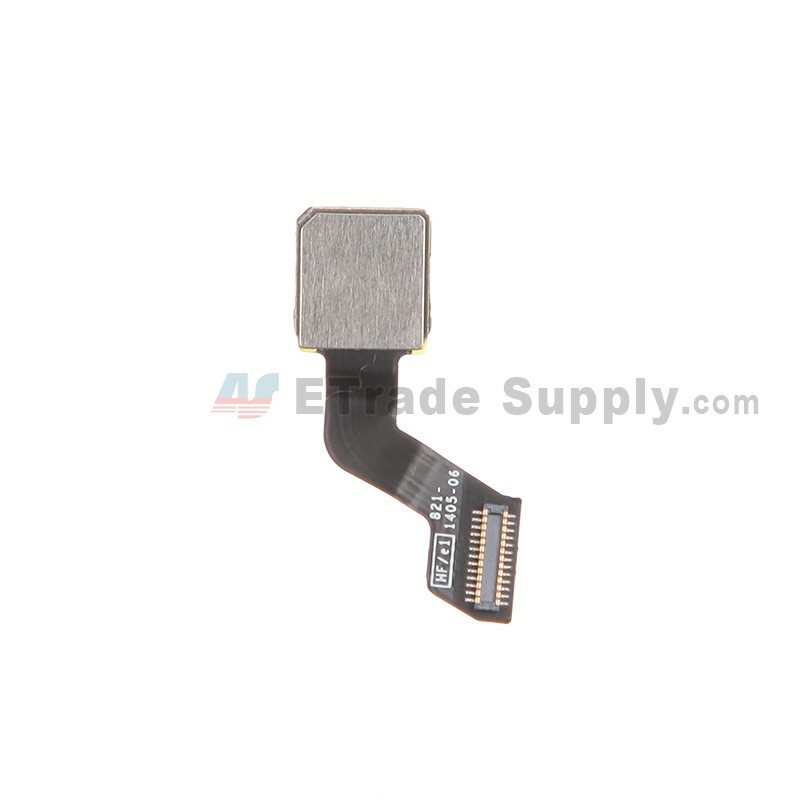 Special tooling is required when disassembling and reassembling the iPod Touch 5th.